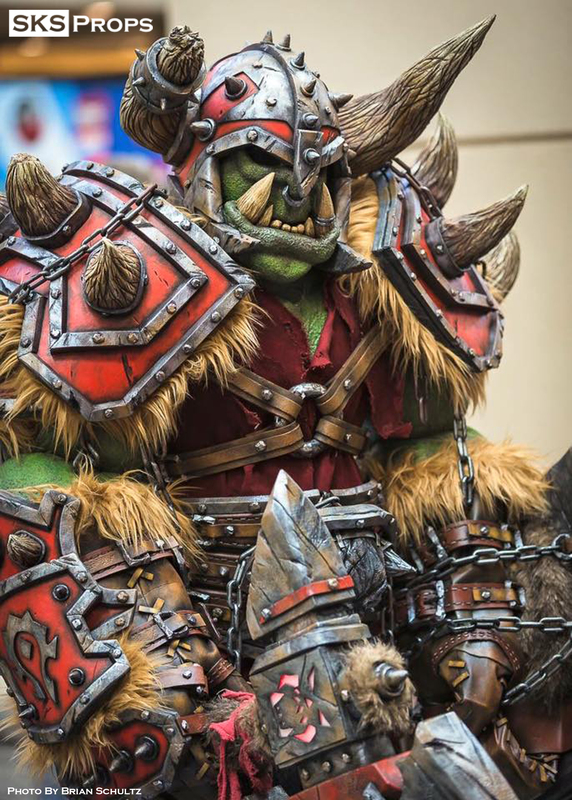 Hey everyone, my name is Steven K. Smith (aka SKS Props), I have made a name for myself by creating extremely detailed costumes & props based off of popular video games and pop culture media since 2012. 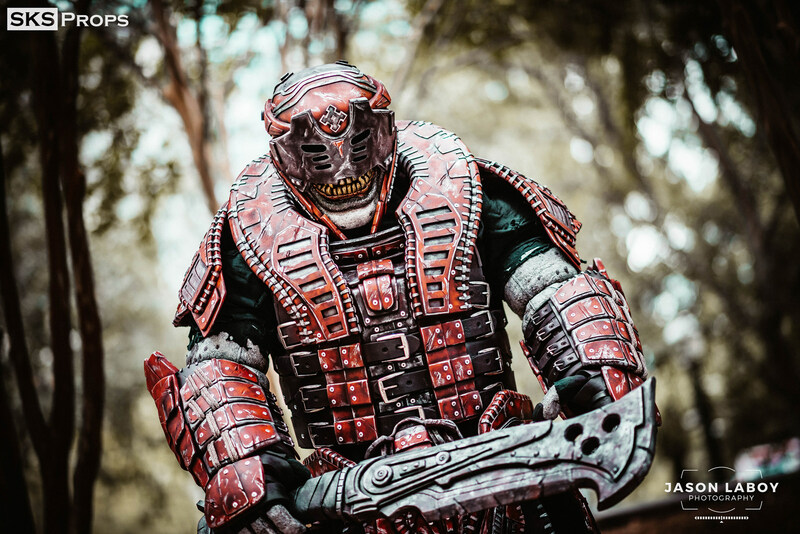 Last year my work could be seen on the SyFy television show, Cosplay Melee (winner of episode 4 War Games), and I was the Grand Prize winner of TwitchCon 2017 with my full scale Gears of War Theron Guard costume. One of the things I enjoy most about my creation process is that I meticulously document all of my builds and enjoy sharing lots of tips and techniques with the Cosplay community. I have learned a ton from other makers over the years and I believe that giving back to this artistic community is one of the most rewarding things I can do! So here is the big change! Recently I have had an absolute blast branching into a new medium by filming instructional videos for YouTube! YouTube.com/SKSProps I am so excited about producing tutorial videos, alongside my detailed build threads. This is giving me a whole new opportunity to not only showcase the builds, but to better teach the artistic techniques that go into their creation. I truly believe build videos are the way of the future, but they take a lot of time and effort to create, film, and edit. By supporting me via Patreon you will help me fund the resources I need to take my art even further plus enable me to have more time and energy to devote to my video tutorials. Your generosity will help me continue to build amazing creations, but more importantly share those processes with an even wider audience! Fans that have been with me for years don't worry, I won't be putting up a paywall for my creations. All of my videos, streams, tips, and techniques will still be available for everyone to see. That is why there will only be one tier and no additional rewards or Patreon exclusive content. Patreon is just a way to help me free up the time and resources I need to make my videos even better! Plus for those fans that have wanted the opportunity to support me and my work through a small or large donation that option is now available. Your generous support will give me the ability to produce better builds and even better videos! I plan on uploading 3-4 videos a month and updating build threads as often as I can. You will only be charged if a video is uploaded. Thank you for your generosity! Your support will help me continue to build amazing creations and awesome video tutorials!